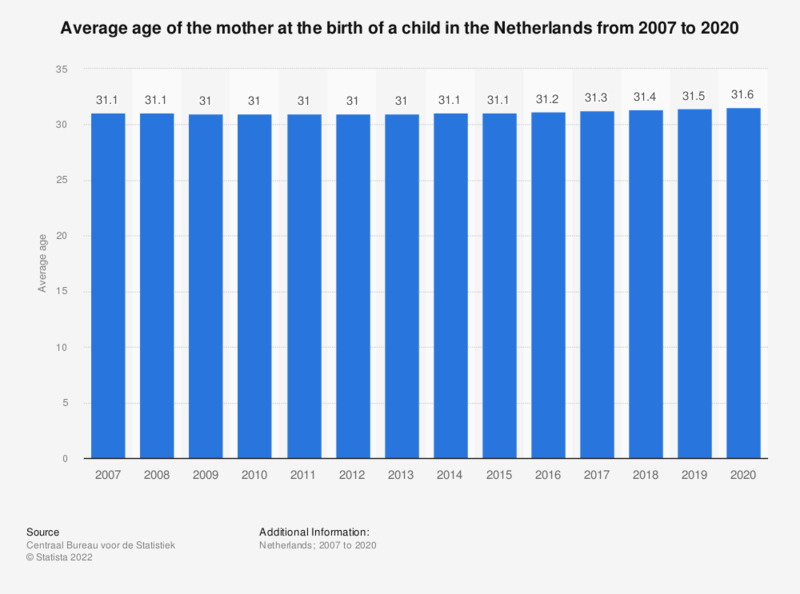 This statistic shows the average age of mothers at the birth of a child in the Netherlands from 2007 to 2017. It reveals that the average age of the mother has remained stable, varying between 31 and 31.3 years at the time of giving birth. How was your last child delivered?